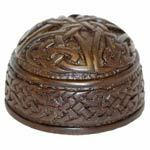 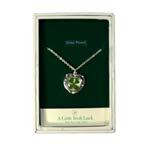 Emerald Ireland Badge Green Baseball Cap  - £9.99 : Traditional Irish Gifts - Irish Gift Shop - Guinness merchandise, Bushmills merchandise, Aran and Avoca., The best Irish giftware shop on planet earth! 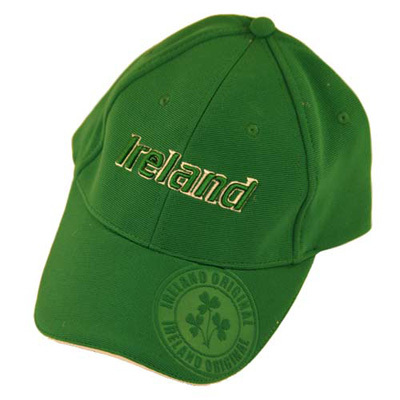 A quality baseball cap with Ireland emblazoned in lifted up letters on the front and a stamped effect shamrock badge on the visor. 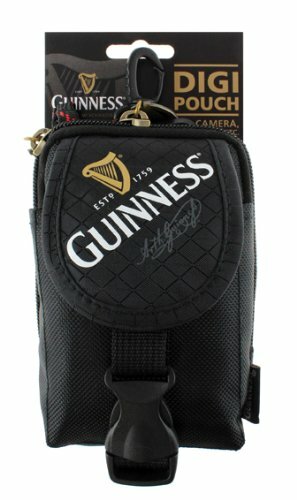 Features an adjustable velcro strap at the back so one size fits all. 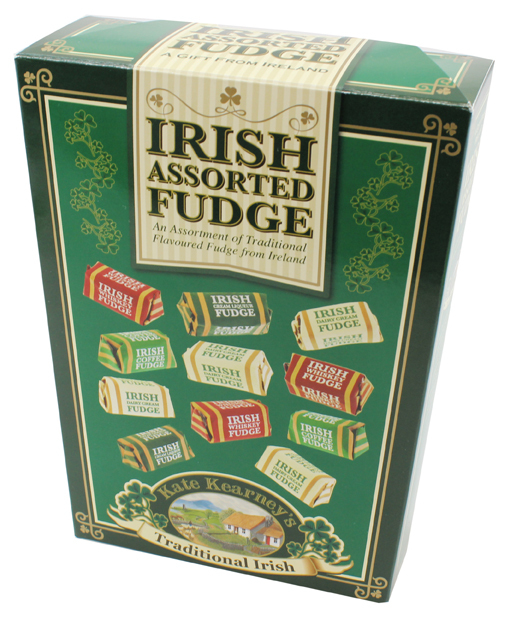 Irish Assorted Fudge - 400gms.